Week-long residency of public, education and community outreach concerts brings the spirit of Latin American music to Markham, Ontario, Canada! Inti-Illimani Public Performances: Friday, November 7, 2014; Show Time: 1 p.m. & 8 p.m.
Iconic Chilean folk music group Inti-Illimani has spent over four decades intoxicating audiences around the world with their traditional Latin American roots music. A veritable institution in their homeland and Latin America, and culturally iconic for their unique and poetic socio-political history, the group will participate in a week-long residency from November 2 to 7 that will culminate with two public performances at the Theatre on November 7 at 1 p.m. and 8 p.m. Featured in Inti-Illimani’s artist residency will be special workshops as well as informances at Markham Public Libraries, schools and seniors residences in the community. Inti-Illimani will also participate in the Flato Markham Theatre’s Every Child, Every Year school matinee series on November 5 and 6, with interactive performances showcasing the music of Latin America to students at the theatre. The performances will be both entertaining and engaging, and will encourage students to explore different instruments, sing in Spanish, and listen closely to South American folklore. 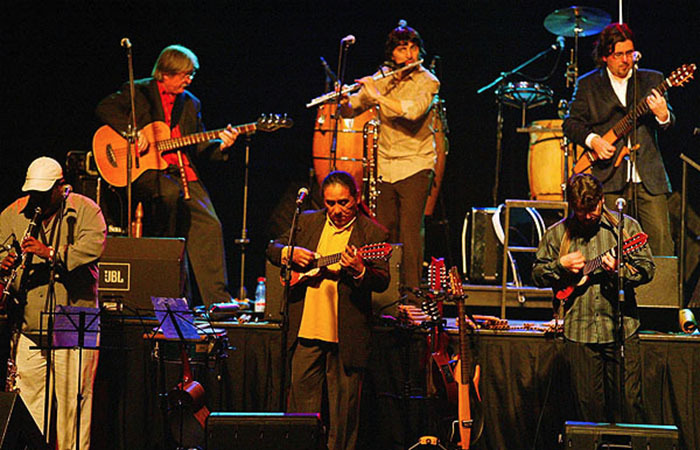 Programmed to evoke the spirit of the much anticipated Pan Am and Parapan Games, coming to Markham the summer of 2015, Inti-Illimani will dazzle audiences with their joyous musical performance. Playing more than 30 wind, string and percussion instruments, the group’s compositions are a treasure for the human spirit as they present timeless themes and an inclusive spirit through their harmonious instrumental and vocal compositions. “We are very excited to witness live! Inti-Illimani’s new material “Teoría de cuerdas” (“Theory about strings”) since the unique, virtuous and adventurous play of various instruments Inti-Illimani have been displaying for decades, to create colourful and poetic music, atmospheres deeply connected with the human heart. Many thanks to Flato Markham Theatre for bringing Inti- Illimani to Ontario and to expose Chilean and Latin-American music to Ontarians of all generations,” says Patricio Powell, Consul General of Chile in Toronto. The group’s most recent album entitled Pequeño Mundo, continues Inti-Illimani’s exploration of Latin American, Afro-Latin, and Italian sounds and includes the group’s first foray into jazz-flavoured composition. Pequeño Mundo also features appearances by several special guests, including former founding member Max Berru, past members Pedro Villagra and Renato Freyggang, and longtime collaborator and dear friend Patricio Manns. Inti-Illimani is sponsored by IBM Canada. 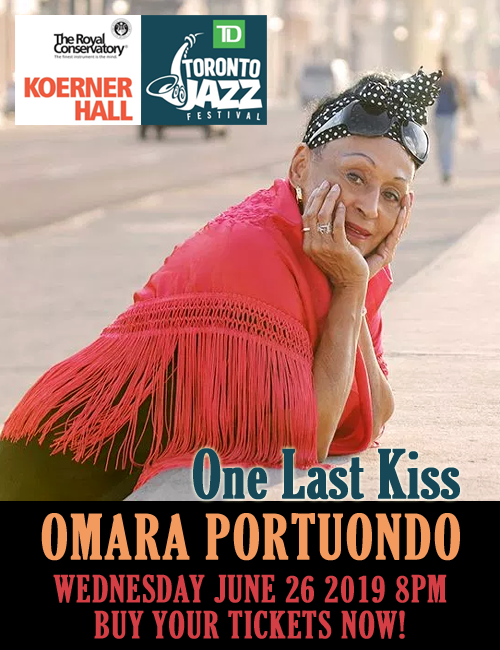 Sunday, November 2, 2014, 3 p.m. – 4 p.m.
Tuesday, November 4, 2014, 7 p.m. – 8 p.m.
Wednesday, November 5, 2014, at 8 p.m.